Established in 2007 Neils Pharmacy set out with one objective, to improve the health and wellbeing of the local area in which it was opened. Today Neils pharmacy has a national award winning pharmacy team and has become renowned for being innovative and forward thinking in the way services are provided and the way in which patients are looked after. Neils Pharmacy is based in Prescot in Merseyside and provides services on behalf of Knowsley PCT, PO Box 23, Nutgrove Villa, Westmorland Road, huyton, L36 6GA. Our Opening hours are Monday to Friday 9:00am till 6:00pm. We close for lunch between 1:15pm and 1:45pm. 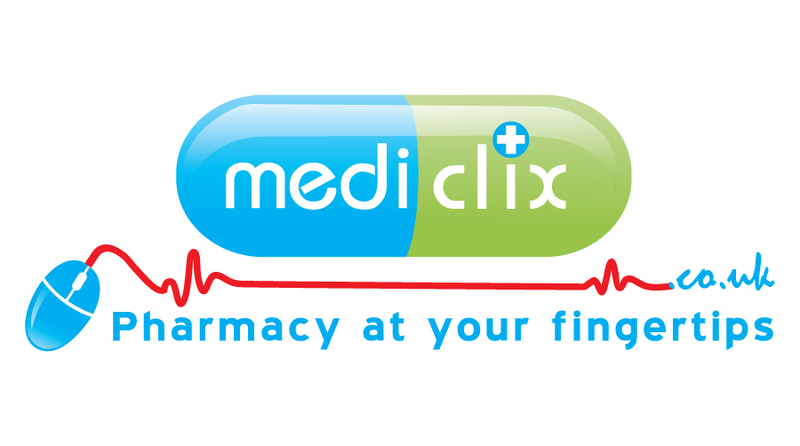 When the pharmacy is closed services are available from NHS direct which can be accessed via www.nhsdirect.co.uk or 0845 4647. Copyright WGA UK LTD ©2011, All other marks are the property of their respective owners.